Apart from offering news and insights about the art of land surveying, GIM International strives to be the state-of-the-art geo database for every geospatial professional. Our Companies Directory is a large database which contains over 3,000 geospatial companies, and every organisation has the possibility to publish their geomatics job vacancies in our special jobs section. 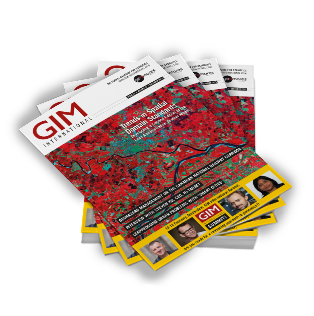 GIM International was launched more than 25 years ago and since then has firmly established itself as the leading global magazine for geomatics. Every month, a new issue is produced and distributed in print to thousands of professionals in 170 countries worldwide. GIM International is the leading worldwide magazine for the geomatics industry. 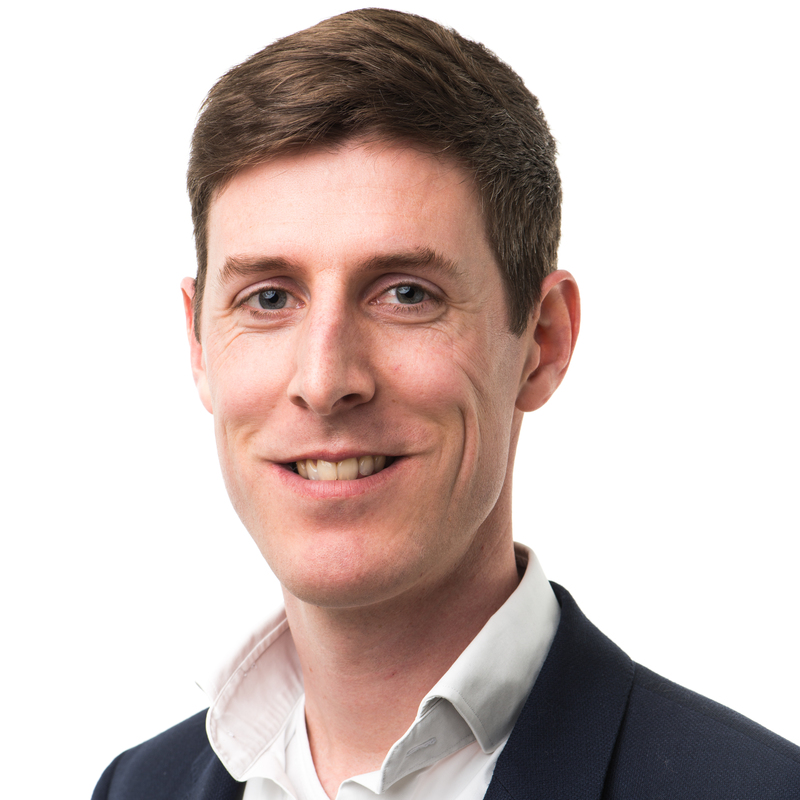 We are committed to providing the best media platforms to deliver your marketing message to surveying, mapping and geomatics professionals worldwide! Please contact our Marketing Advisor Sybout Wijma, visit our advertising page or the media planning page here. GIM international offers professionals the opportunity to contribute to any forthcoming issue in a practical and informative way, taking the editorial theme into account. Before sending in an article, please ensure that it complies with our guidelines for authors or send an e-mail to Wim van Wegen, the Content Manager.